There is a range of interventions available for autism today. Many of them have been effective for all children with autism while some have insufficient empirical evidence about their long term benefits. Such interventions have shown good results in a few children but lack research based support as effective intervention for majority of children with autism. 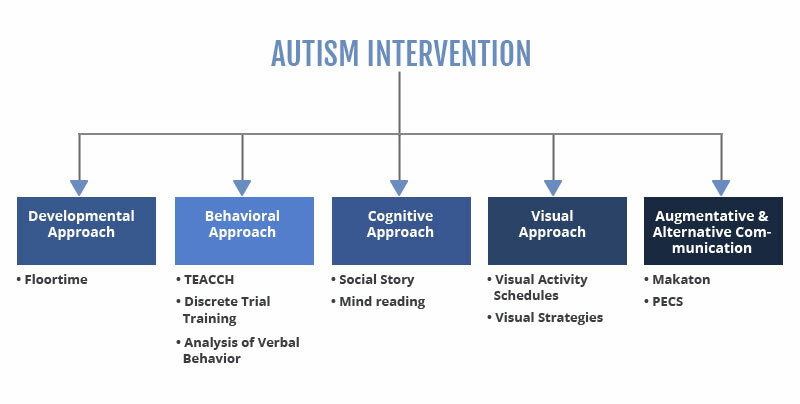 The intervention approaches and methods described here have been found suitable for autism by a large number of researchers and practitioners globally.